400 pages. No dust jacket. 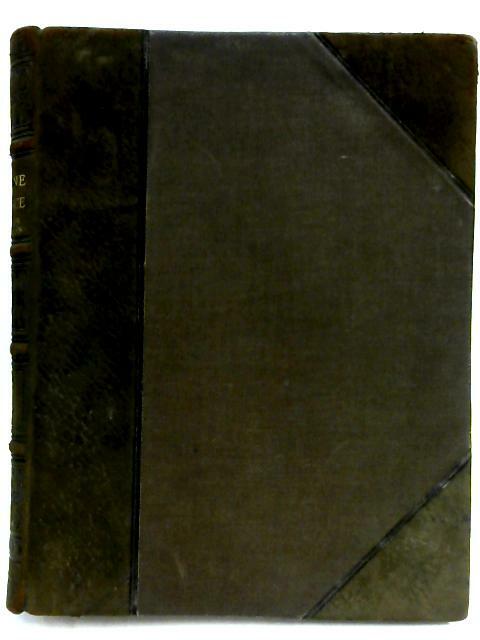 Half bound brown leather with brown cloth boards. Cracking to hinge, tearing to spine and one heavily torn page towards the middle but binding remains strong. Tanning and foxing to endpages and text block edge. Generally crisp pages with bold text and clear illustrations. Moderately rubbed and worn boards with scuffing to edges and wear to spine.